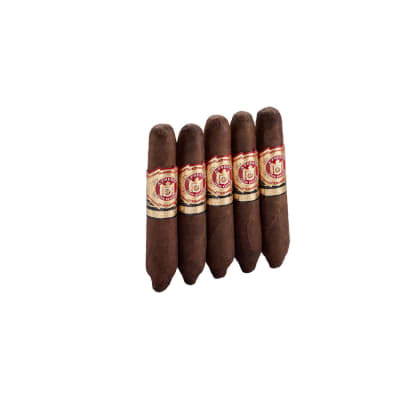 Cubanitos from Arturo Fuente cigars have all that great Fuente quality wrapped into a small cigar with the same smooth medium-bodied taste of their big brothers. 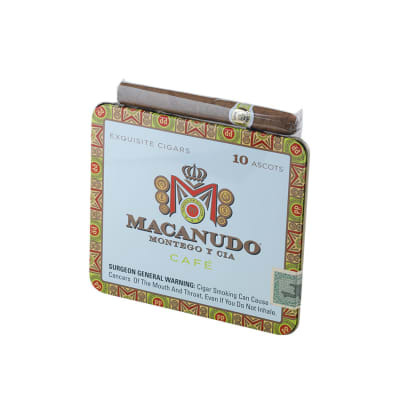 Perfect with coffee, lunch breaks, half-times or whenever you have the time to enjoy a short, flavorful smoke. 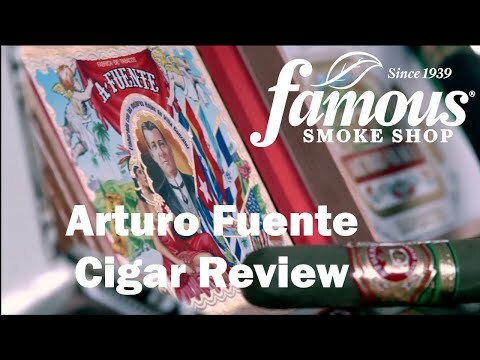 Looking for all that great Arturo Fuente Cigars taste in a shorter smoke? Say hello to Arturo Fuente Cubanitos. 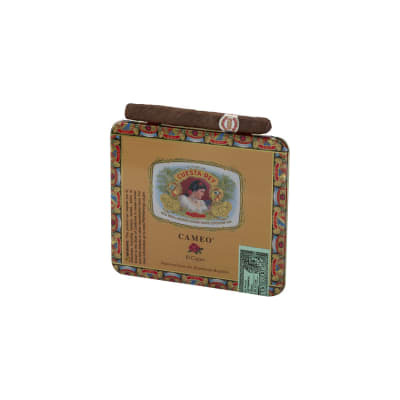 These delectably mild little handmade cigars offer prime Dominican tobaccos rolled in naturally-sweet Cameroon wrappers at a nice price. Order your tin now. I stopped buying these from my previous online supplier because the last two bricks were dry as a rope. Improved very little after weeks in the humidor.A small cigar with large cigar flavor.My first order from Famous Smoke is perfect right out of the tin. My wife and I just finished a 10 pack of these and I ordered 3 more ten packs. 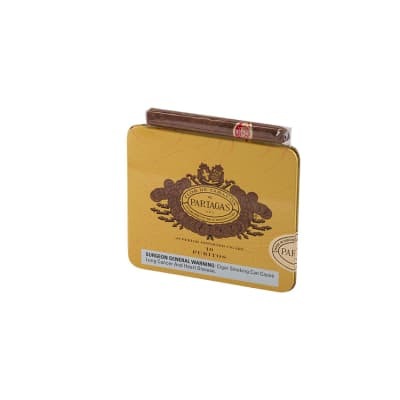 It s one of our favorites for a quick smoke that delivers a great burn, draw, and flavor. 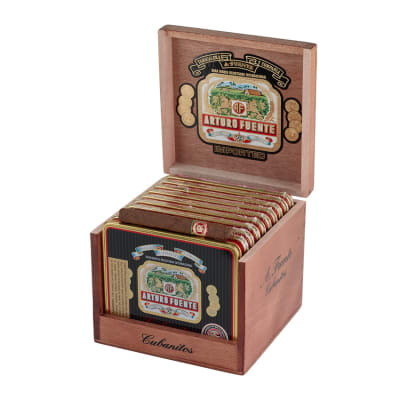 I will be keeping these stocked in my humidor from now on. Well done, AF! I don t know much about cigars, but I have had plenty of different types to discover what I like and dislike. What I do know is that I m going to buy the 100 pack now that I ve smoked my 10 pack rather quickly. Of all the cigars I ve had I can confidently say that when I look in my humidor I always reach for these Cubanitos. They don t disappoint. I don t like super mild cigars because there s no point in smoking something with very little flavor, but at the same time I don t like the overbearing cigars. I m not a fan of pepper either. The only way I can describe these, is that they have a perfect balance of flavor and consistency. I always smoke them until my fingers start to burn. The perfect small smoke. Definitely going into my normal rotation.